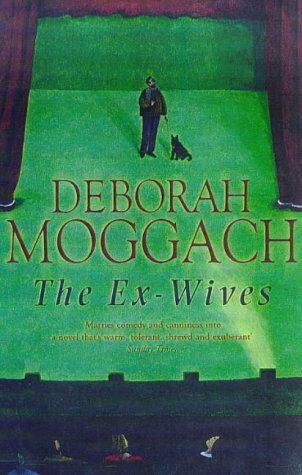 The Ex-Wives by Deborah Moggach is a very pleasant read. It has some excellently observed family material in it, and is very funny. Although the story is slight and predictable, the book is a real page-turner. Most enjoyable.